I've never really been a fan of the color gold. But when it comes to collecting cards, I'll make an exception. Off the top of my head, the earliest memories in regards to gold trading cards were the 1991 Leaf Gold inserts that featured a bunch of rookies and tribute cards to Rickey Henderson and Nolan Ryan. These cards opened the door to my collection for hundreds of other gold trading cards over the years. My favorite piece of gold cardboard happens to be card I recently picked up. 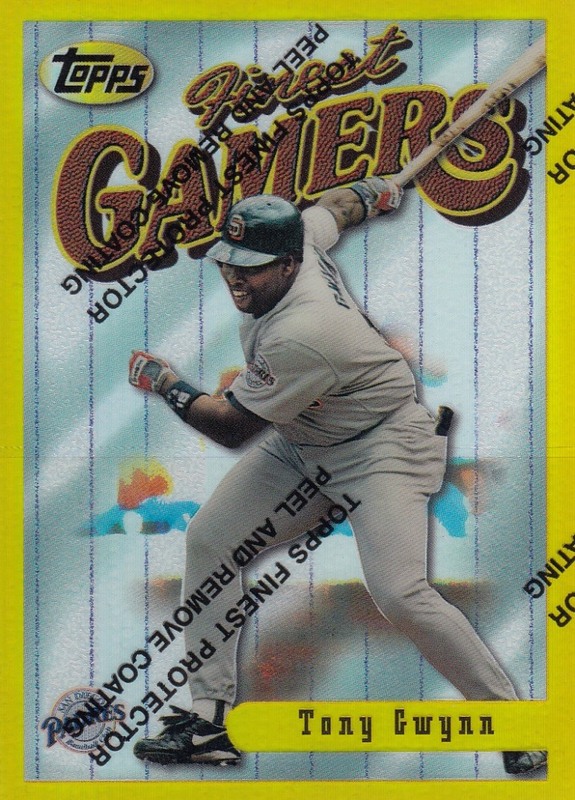 Now before I go any further, I thought it's important to mention that there was a time when I truly thought I'd never own this card due to scarcity and cost. 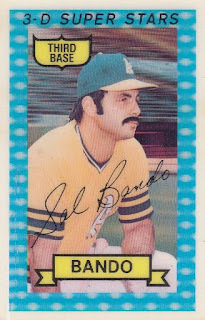 These days, it's out of character for me to go around making $12.75 offers on anything that isn't a vintage or autographed card of a hall of famer. 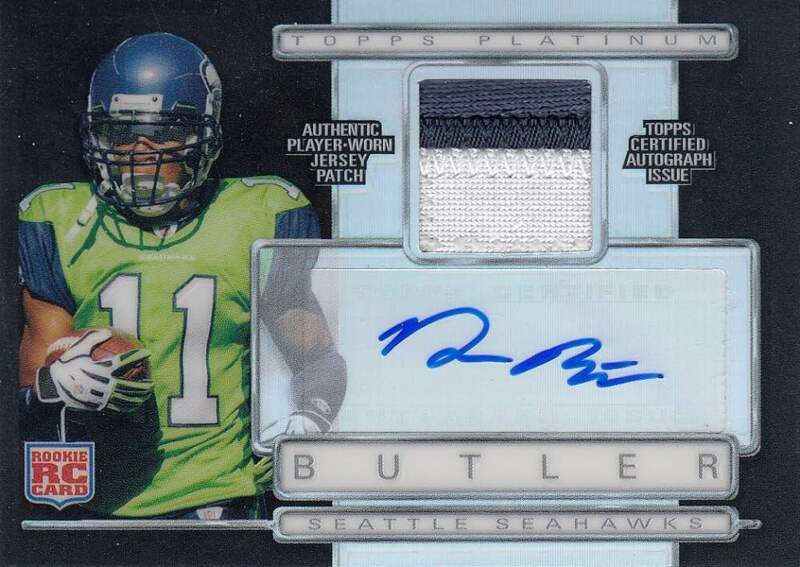 But out of all of my recent COMC pickups this card was the one that made me the most giddy. Back in the day, I remember hanging out at my local card shops and watching collectors go nuts over 1996 Finest Baseball. Some ripped packs. Others busted boxes. All of them had one thing in common. They were hoping to pull a gold refractor. 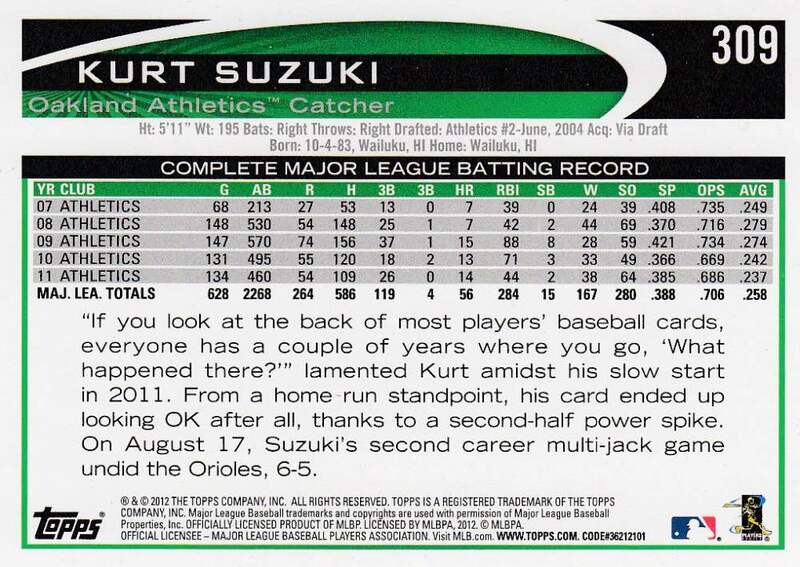 Although refractors had been around since 1993, 1996 was the first year Finest used a tiered system in baseball to distinguish insertion rates and overall scarcity. There were three colored levels: bronze (common), silver (uncommon), and gold (rare). 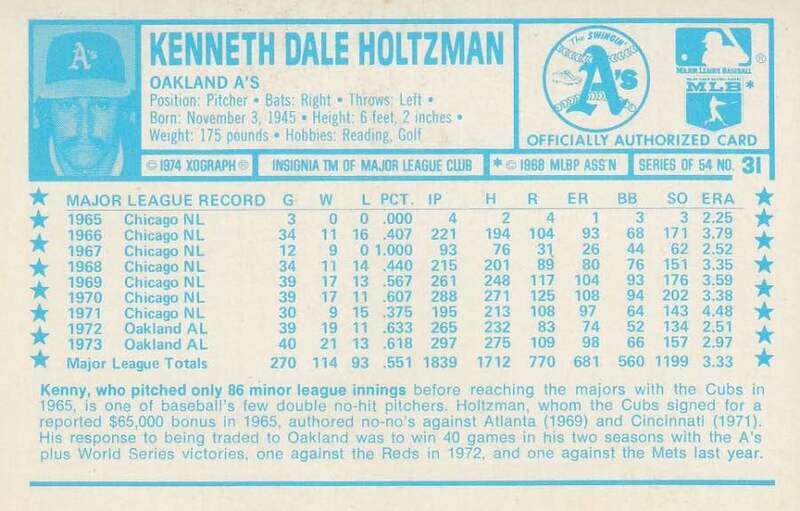 Gold non-refractors were inserted at a rate of one per box (24 packs), while the refractor versions were much more difficult to pull. According to Beckett, they had an insertion rate of one per 12 boxes (288 packs). 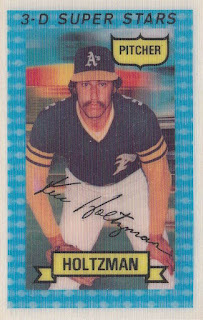 Originally, Topps had announced that there were no more than 150 copies of each gold refractor. 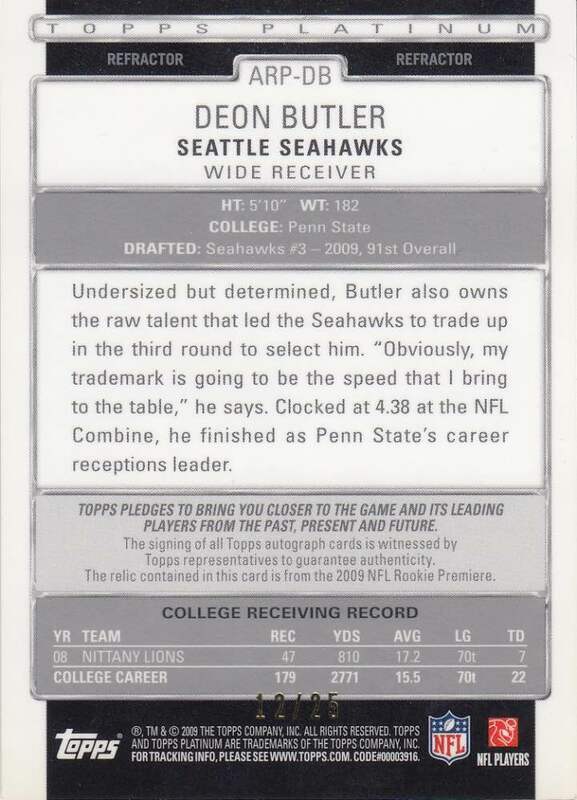 This was eventually proven to be a lie and Topps paid the price. 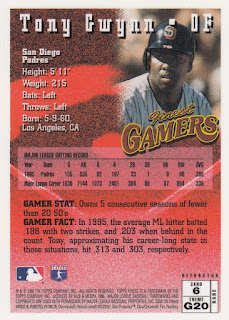 However when you consider that Gwynn was one of twenty-six different gold cards in the 1st Series, you could still see why this card was one of my white whales. Honestly... I stopped thinking about this card, because I didn't think I'd ever find an affordable copy. Thankfully, over the years, prices have dramatically softened for these once "very rare" gold parallels which has opened the door for me and any other collectors seeking shiny hidden treasure. Have you ever seen one of these parallels? I had to do some research, but in short, these 2012 Topps Series One parallels are pretty rare. 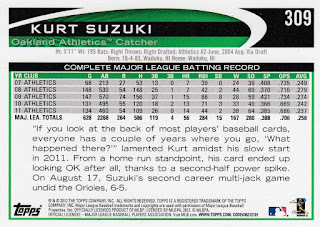 In fact, it's definitely more rare than the Tony Gwynn pictured above and outside of a few printing plates I own, it could be one of the rarest Suzuki's in my collection. Wes continued to shower me with gold. Wait. That doesn't sound right. Let me rephrase that. Not quite as rare as the Suzuki. 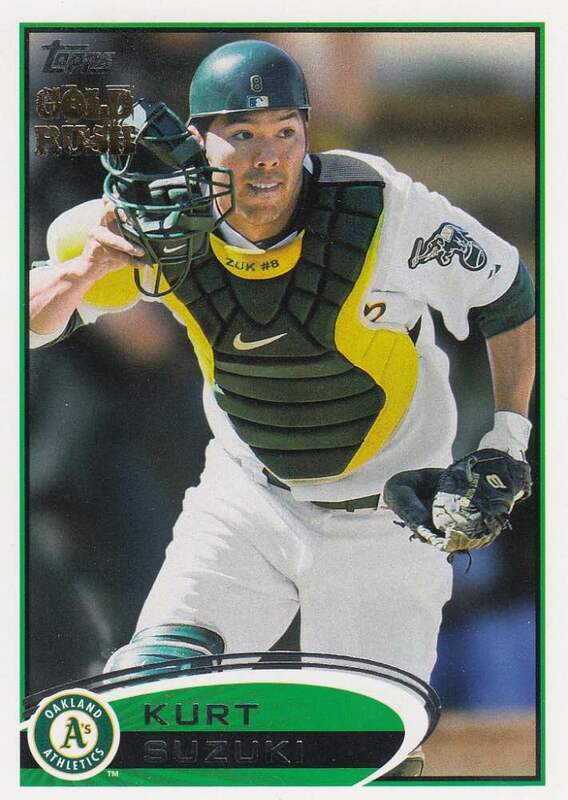 However in 1993, Score actually premiered their Gold Rush parallels nearly two decades before Topps did. Anyone else use the flashlight trick back in 1992 to help them win a bunch of these cards? 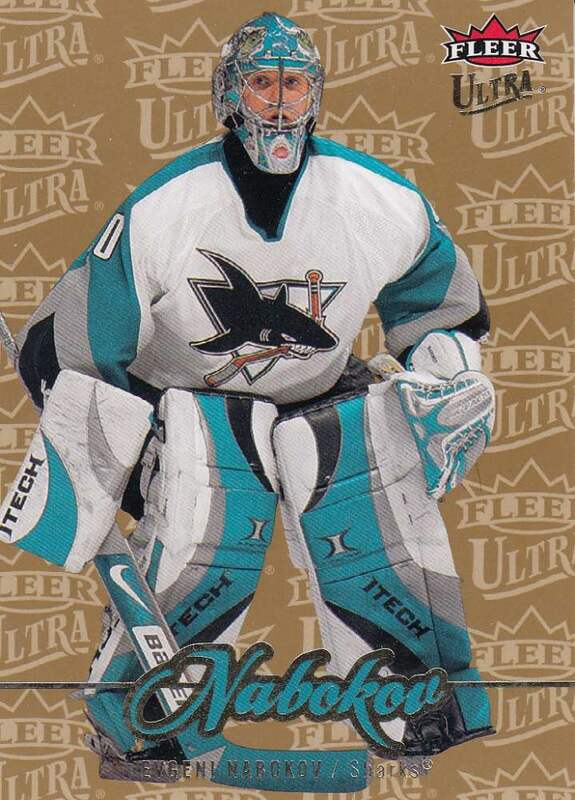 Ultra Gold Medallion parallels have also been around since the mid 90's. 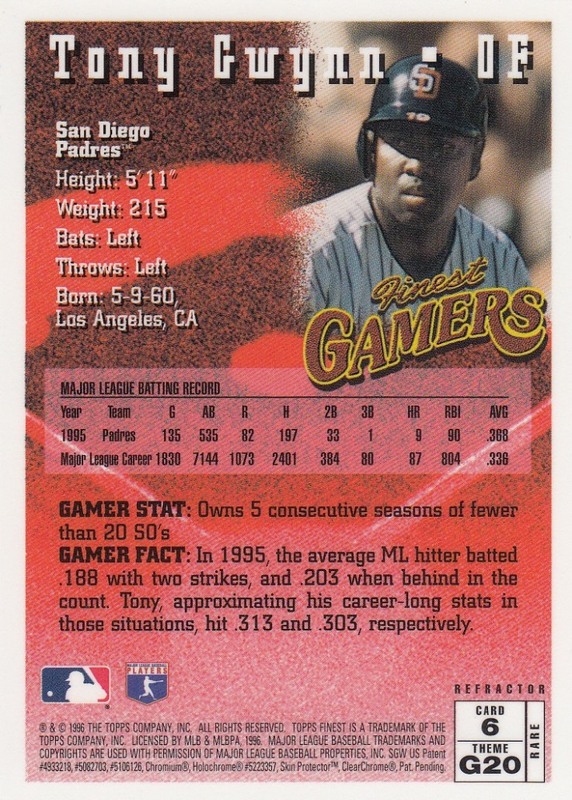 Just another piece of evidence to support anyone who wants to argue that the 90's were our hobby's most innovative era. 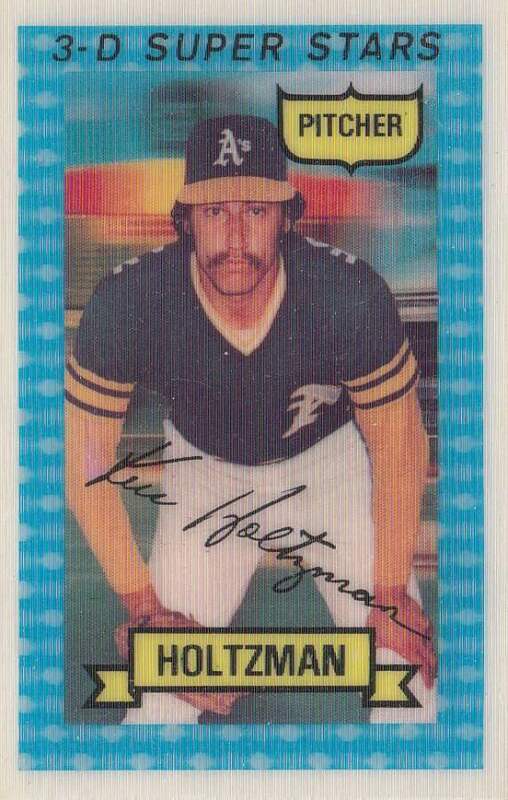 I sure love me some 70's Kellogg's lenticular cards. When I pulled these out of the stack of cards, I just sat there staring at them for at least two or three minutes. It would have been longer had I been able to read the printing on the back. The older I get, the harder it is for me to read card backs. I was able to admire The Swingin' A's logo though. 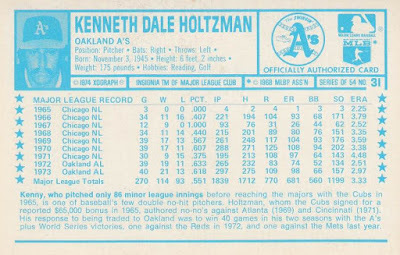 Last month, Gavin over at Baseball Card Breakdown asked his readers if they owned any Christmas serial numbered cards. I couldn't think of any off the top of my head. Thanks to Wes... I no longer have to. Super rich Cy Young Award winning pitcher. Husband to a super hot wife. And now a professional country musician. Life doesn't get much better than that. Thank you Wes! Although the Willingham well has run dry... I'm always on the lookout for new Alabama cards to send your way. What's your favorite gold (or gold colored) item in your possession? There's gold in California! I'll be posting up some new Kellogg's in the near future. I have a Gold Rush card of Betances from 2012 (which is also his RC). It's one of those "overpriced by people who know what they are but worthless by people who don't know what they are" type of cards. As for gold, it's nice but in card terms I've found that with the right design and picture, a blue refractor will beat it anyday. Unless you count a superfractor as gold (even then it might lose aesthetically to a blue ref :P). I love when a gold card from Topps of the Indians comes to me whether in a trade or in a pack of cards. I have quite a collection of them and always looking for more. A few sumo card sets from the 1950s have gold-ink parallel versions. These were used as prizes for kids who happened to buy a lucky winner card with a special stamp on the back. They are pretty awesome! Great write up and question. I would have paid thst for a gold refractor. Those things are beautiful. Always love seeing a surprise Zito. I have one of those Gold Rush cards of Ted Lilly. I don't remember where I got it, probably from Wes. 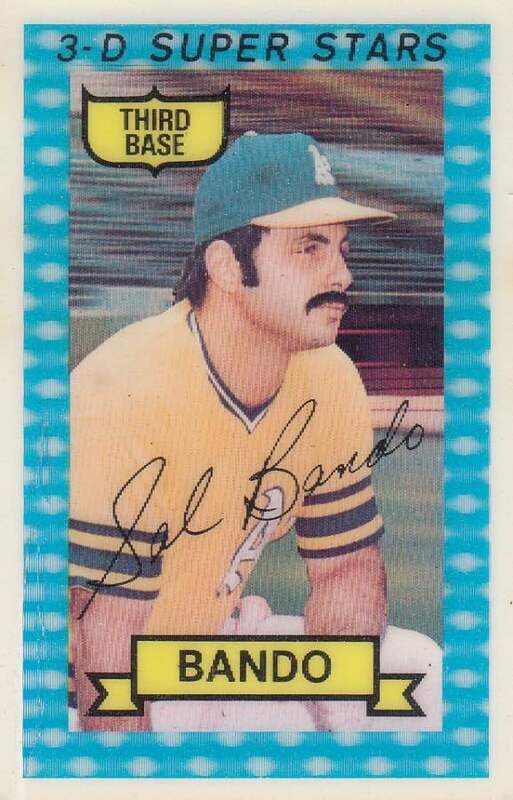 I'm not much of a fan of gold on cards, probably because it reached overkill status before the turn of the century. But it can look nice at times. Love the gold combo with Nabokov's teal uniform. I got one of those Danbury Mint gold Yankees sets from my grandma for Christmas in 1998. I can't think of many memorable gold cards offhand, but I still enjoy Topps Gold parallels and I still get excited when I stumble upon a few in a dime box. You have my two favorite parallel concepts in here... refractors and Ultra Gold medallions. Cool! John Miller - Can't wait. Gotta have my fix of Kellogg's from time to time. Zippy Zappy - Yeah. Before today, I would have thought that the Gold Rush parallel was just another cheap parallel. Had no idea how rare they are. As for refractors in regards to looks, I think my favorites are the original shiny refractor. Not atomic refractors. Not a superfractor. Just a regular base card refractor. And if I were forced to pick a color... I'd probably go with black. Black refractors are always pretty cool looking. 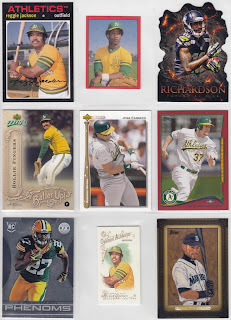 TSHenson - If you're Indians collection is like my A's collection, than the majority will be the 1992 Topps Winners. I've gotta be close to a team set. 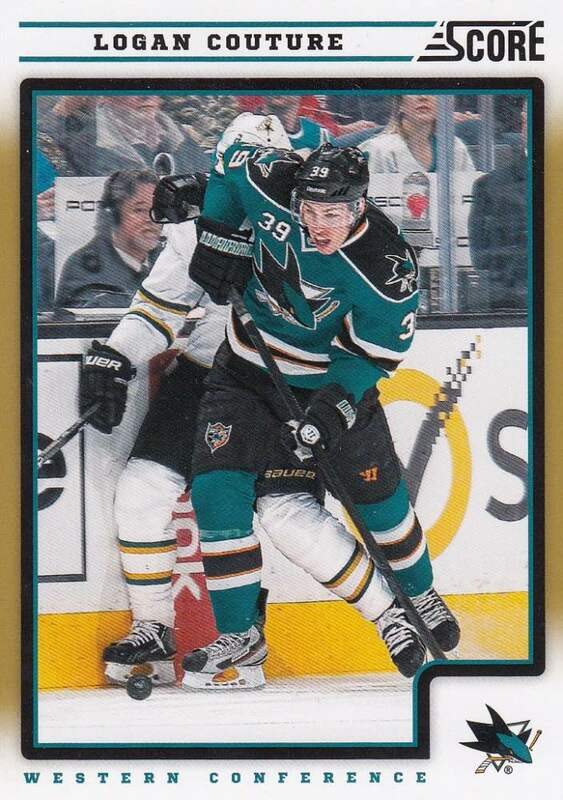 SumoMenkoMan - Gotta imagine that these gold ink parallels are rare and expensive. Do you own any? Sport Card Collectors - Looks like we're on the same page. Roy-Z - Me too. 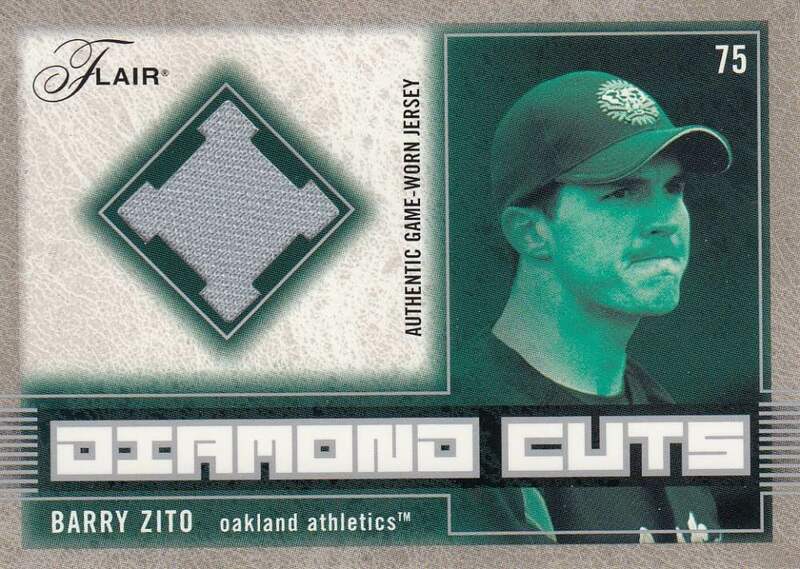 As an A's fan, there haven't been a lot of things to get excited about, so we really embrace guys like Zito. night owl - Hmmm. I wonder if Pacific had anything to do with how you feel about gold. I remember thinking that they used way too much gold foil back in the late 90's. The Lost Collector - Very cool oddball set. It doesn't get anymore gold than that. 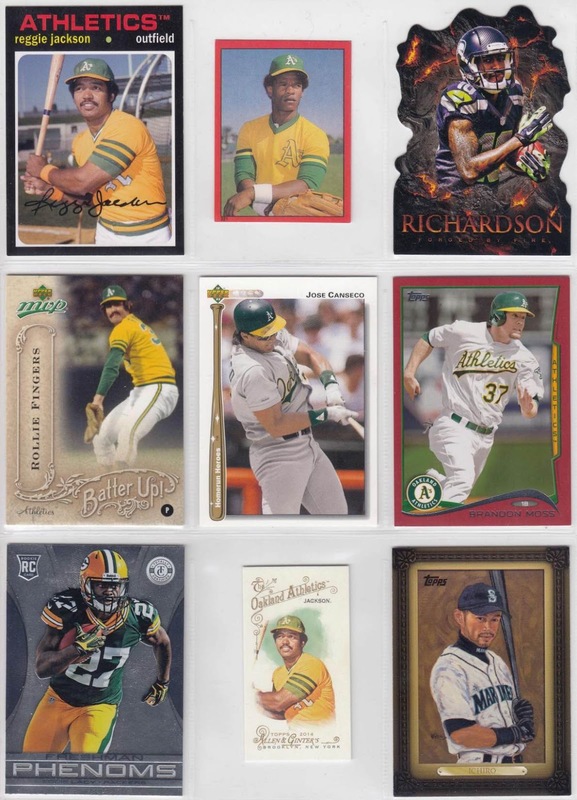 Nick - I've seen so many of them over the years, that I actually pass them up in dime boxes... unless they're a big name or the ones (non winners) inserted into packs. 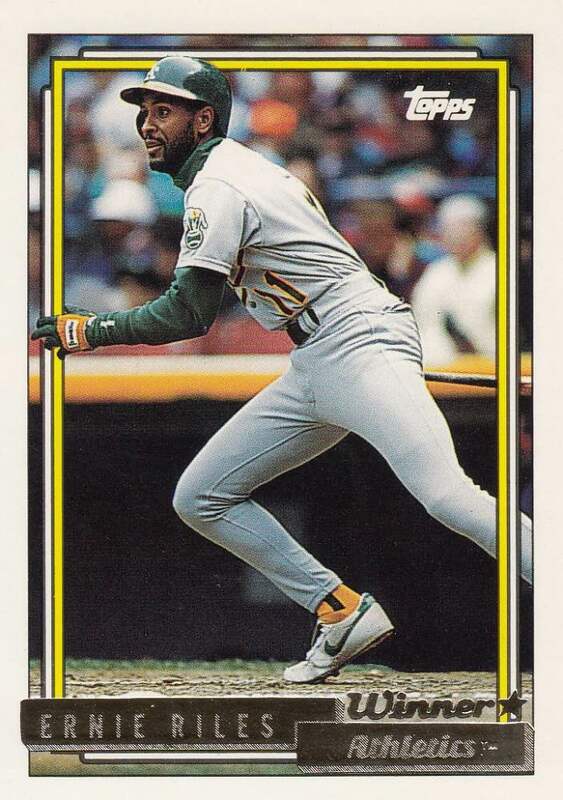 Billy Kingsley - If we were playing a word association game and someone said Topps Chrome, I'd probably reply "refractors". Even more likely would be "Gold Medallions" for Ultra. i'd have to go with the rims on my Subaru Baja. jk. no, really. Who cares if I'm not qualified? Isn't It Iconic, Don't Ya Think?